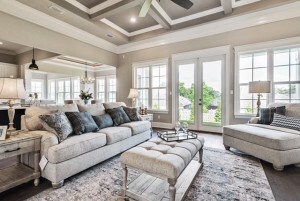 The 2018 PLATINUM AWARD – BEST OF THE SHOW was awarded to Tallahassee Homes LLC for 5798 Farnsworth Drive. The Official Parade of Home Magazine will online throughout the year as a digitial magazine. Much thanks to Capital City Bank for their sponsorship as our 2019 Magazine Distribution Locations. 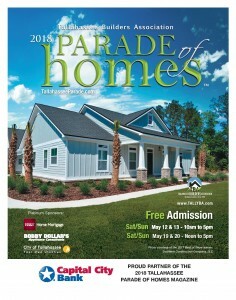 Visit www.TallahasseeParade.com for the 2018 online version of the official magazine. 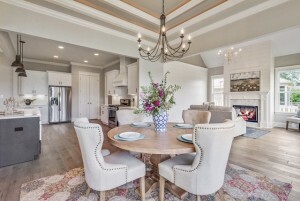 The 2019 Magazine is available in print and online after April 25, 2019.